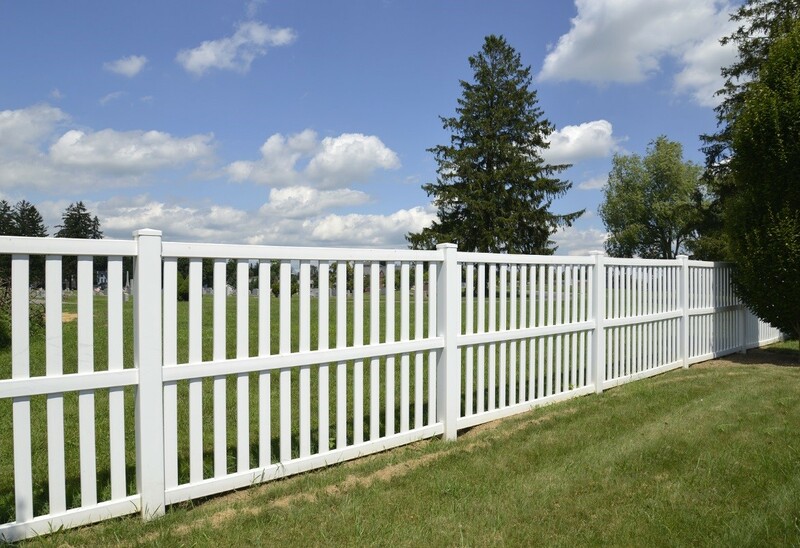 If you are thinking about improving your residential property, you should consider replacing your old fence. This feature is a crucial aesthetic element that affects the appeal of your home’s exterior. Therefore, installing a new fence will increase the value of the estate. In addition, fences can improve security against criminals, provide more privacy and enhance the safety level for children and pets. When choosing your fencing in Portland, you must evaluate different factors before making your decision. One of these important elements is the material used to make the fencing feature. This aspect will determine the durability, performance and maintenance requirements of the fence. Here is a brief discussion of the best fencing materials for your home and their pros and cons. Steel fences are ideal because this metal is known for its strength and durability. If your main concern is security, this is the most suitable choice. Steel will not bend easily under mechanical pressure, and the tough structure is difficult to damage using tools. You will enjoy prolonged service after installing this fence. You should note that steel is vulnerable to rusting, however, so ensure that the surfaces are galvanized or otherwise protected. Aluminum is stronger than most materials, though a little lighter than steel. It is favorable because the metal is not susceptible to corrosion. Therefore, you will not need to perform frequent maintenance to ensure protection against the elements. In addition, the fencing will perform well in the long-term. The only drawback is that it can sustain dents if exposed to impact, so it should not be placed in high traffic areas. Wood has an authentic and warm appeal, especially in comparison with metal. When installed, it will give your home a timeless look. There are also numerous configurations and designs that you can choose to enhance the appearance of your home. Additionally, timber fences are the easiest to repair. However, the material can sustain damage from pests and water, so routine maintenance is crucial. Vinyl fences are becoming more popular because the material performs well and the cost of purchase and installation is considerably low. PVC lasts long because it is not affected by corrosion, pests and water. Also, maintenance is not necessary and there are numerous colors and designs in the market. The only significant con is that vinyl is not as strong as alternatives for some fencing applications. If you are uncertain about the best fence material for your home, you should consult an expert fencing and railing contractor. Companies like Creative Fences and Decks can offer personalized assistance.